special new year offer from our Recruitment team! Hoople Training Directory 2017 now available! 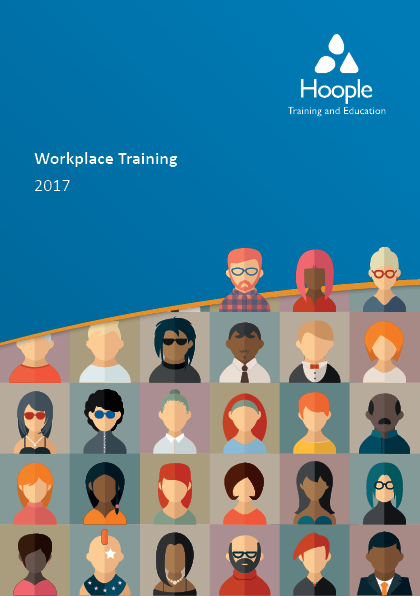 Hoople Training and Education has published its new directory of training programmes for 2017. To receive your free copy, please email our Training team. You can also view and/or download a pdf copy from the Hoople website. With nearly 50 courses on offer, the directory will be your 'go-to' reference source when looking for training for your team members this year. Don't forget! Hoople also offers bespoke and tailored programmes to meet your specific needs. Please email our Training team for further help and advice. 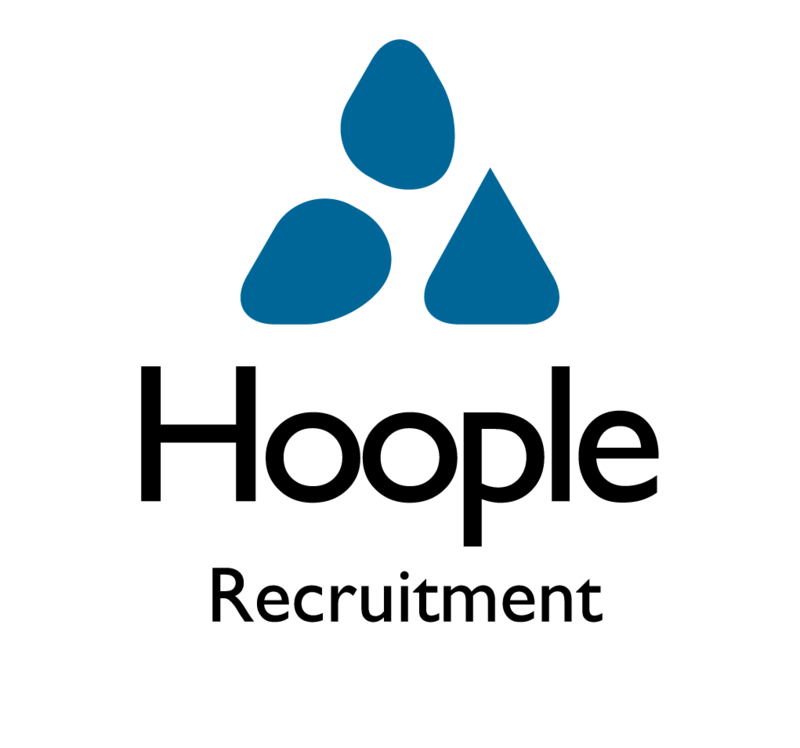 The funding covers a wide range of subject areas offered by Hoople, including training specifically targeted at the care sector, ICT training, business administration and customer service. Further information about eligibility and available courses can be obtained by phoning 01432 383500 or by emailing our Training team. Representatives from Hoople's Training and Education and Recruitment teams will be at the Hereford Means Business Expo taking place at the Three Counties Hotel in Hereford on 4 April. The exhibition runs from 10.00 am - 3.00 pm. If you're in the area, pop in and say hello! As well as browsing the exhibition stands of many local businesses, you can also take advantage of the free programme of seminars. Sexist dress codes could attract stricter punishment and fines - see Personnel Today's article on this subject, which follows an enquiry triggered last year by receptionist Nicola Thorp, sent home from a temporary assignment because she refused to wear high heels to work. We are an ageing population and so we know that the number of people dependent on care services will continue to rise. Is the future one where robots will care for us in our old age? Read this article from Local Gov to find out more. Sacked for smiling at Boo-hoo? Read this story from HR Grapevine to find out. The Apprenticeship Levy will come into force from April 2017. The Levy applies to all UK businesses who have an annual pay bill of more than £3 million, but even smaller businesses will be affected by the changes. Find out more from the Government's website, or download Hoople's helpful guide.